A new summer short course has been announced for June 29 – July 6, 2019. 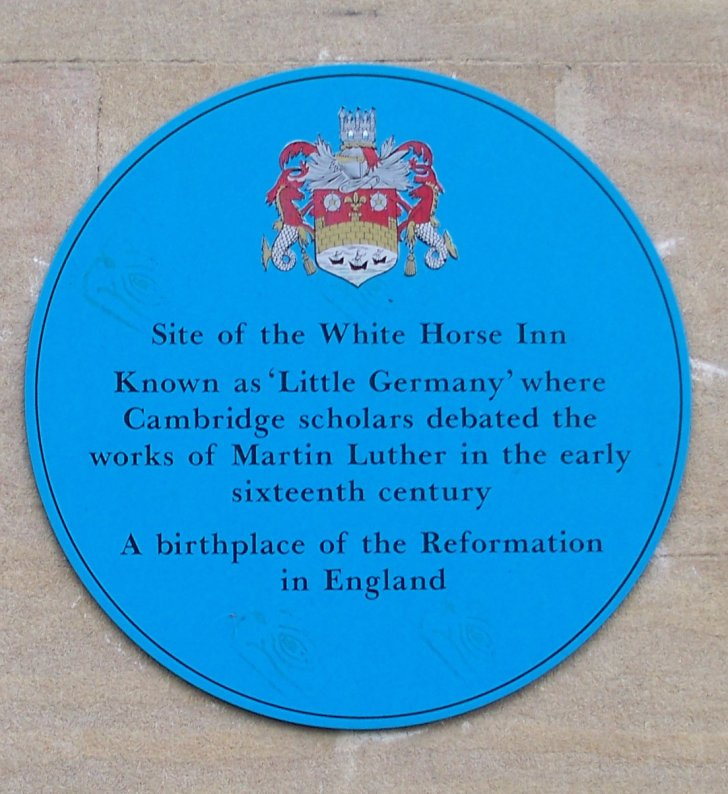 Join us and a small group of interested students to spend an unforgettable week in Cambridge, “the birthplace of the Reformation in England.” This course will address the early history of the Reformation in England and the impact of Luther’s work as a Reformer on English church history and theology. Participants will enjoy the readings, seminars and and several exciting field trips. For more information contact Cynthia Lumley:principal@westfield.cam.ac.uk.